Welcome to La Fontana, a luxury condominium community, located on "A1A" in the heart of Boca Raton's famous pristine beach area! On the Barrier Island, on a beautiful Oasis, five minutes to downtown. With "Gumbo Limbo" Nature Center, bordering the south property line and just across the street, is the “Red Reef Park”, a 67 acre park, with vast idyllic beaches and the “Red Reef” with numerous recreation areas including barbecue pits, children playgrounds and more. To the South, 3 blocks away is Boca Raton's "Red Reef Golf Course"... a beach front executive golf course! 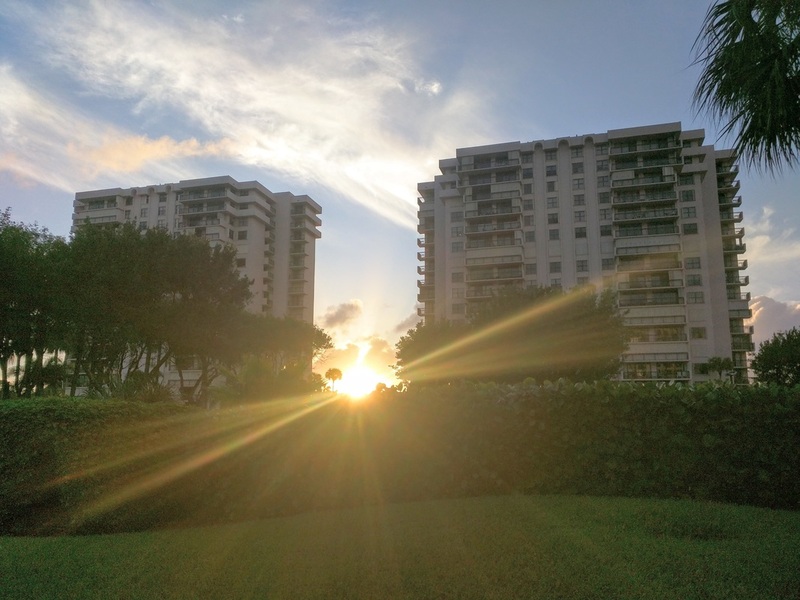 Just to the North you will find "South Beach Park" another of Boca Raton Jewels, a large park and recreation area. 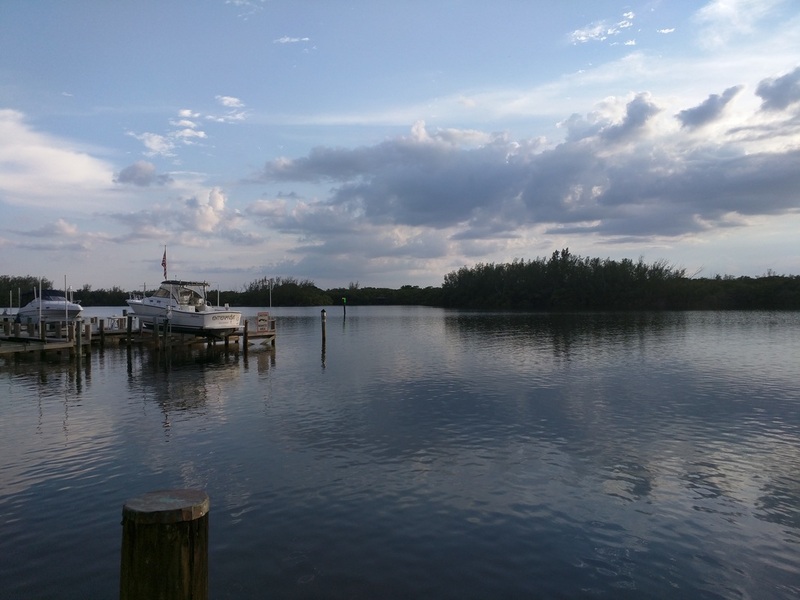 Look to the West, you will find the James Rutherford Park, enjoy a walk around the shoreline, paddle a canoe or Kayak through the mangroves... or simply sit back and "smell the sea grass"! La Fontana is a paradise within a paradise! With numerous amenities - 24 hour security, and a host of resident niceties... A place to enjoy the beaches, soak up the sun, enjoy a gourmet meal and immerse yourself in the quiet relaxing beauty that abound us. Did I mention the recent complete remodel of the interior common areas? The spectacular new lobby? "See photo"
Resting on 10 Acres, the Two (twin) Towers nest along the east side of the Intracoastal at lake Wyman, a manatee habitat surrounded by mangroves and wildlife, excellent boating, canoeing, fishing… With Lake Wyman being a boating slow zone there is little distraction from the never ending serenity. A lifestyle for the discerning few! Come enjoy the beaches, soak up the sun, enjoy a gourmet meal and immerse yourself in the quiet relaxing beauty abounding. La Fontana consists of two towers, each with their own respective amenities, Individual kitchens, casual areas, party rooms, exercise facilities, billiard rooms and meeting rooms. Each tower has their own respective 24 hr security / doorman providing excellent security for all residents. With cameras and secure electronic doors under the watchful eyes of security 24 /7. La Fontana offer peace, tranquility and security! Large outdoor pool and spa, surrounded by an oasis of Mangroves and the calm sounds of the intracoastal waterway. The "green space" surrounding the pool is exquisite, with meticulously landscaped terrain and walkways with access to the newly refinished tennis courts and the Dock where each slip is equipped with a boat lift. With parking for private cars and bicycles... Secure, monitored and equipped with intercoms... 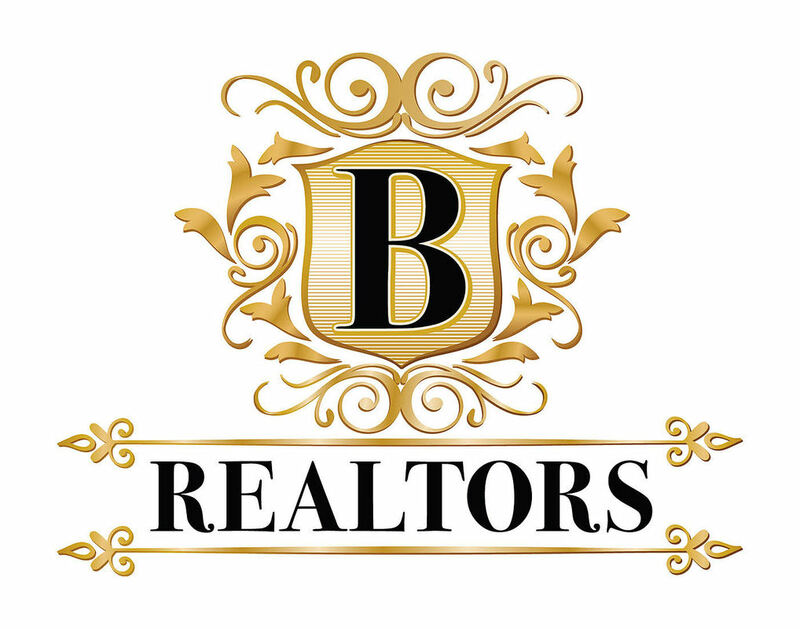 The property also has a large outdoor parking area, impeccably landscaped and groomed, capable of parking 100 additional cars at any given moment! At La Fontana - you will never search for a parking spot! 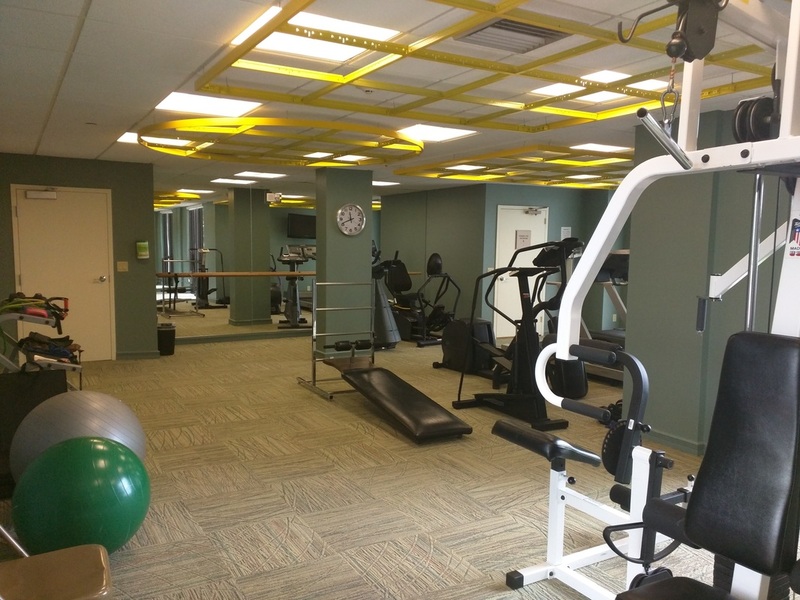 La Fontana - Fitness Centers in both buildings - Keeps us all fit! 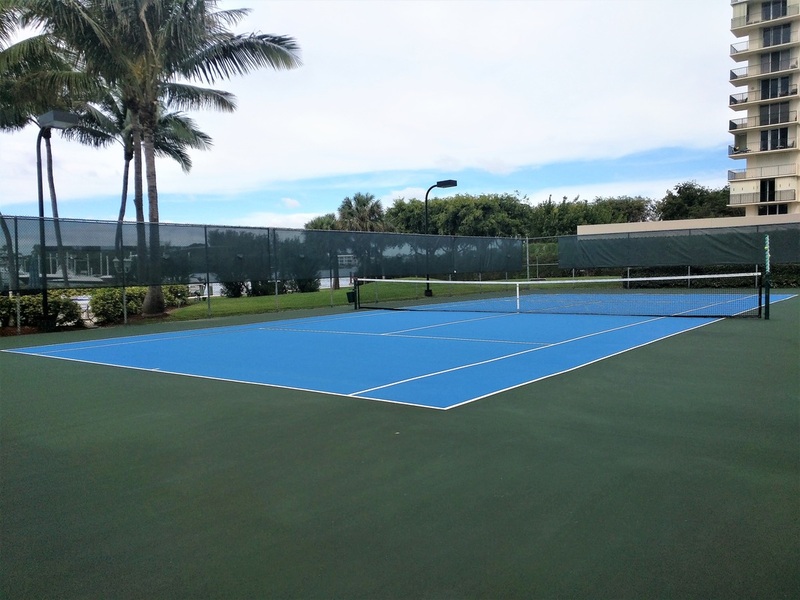 La Fontana's Newly refinished, "waterfront" Tennis Courts, Spectacular!